Coming up on 50 means taking a new look at financial situations and determining the next steps for ensuring we live the next part of our lives comfortably. Usually by this age, kids my be off at college and you are more comfortable financially after working for so many years. 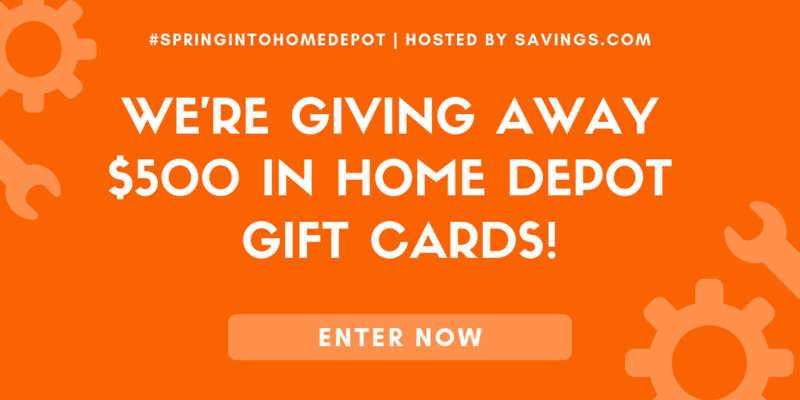 If you are one of the smart ones – you probably lived frugally and have even paid off your mortgage! 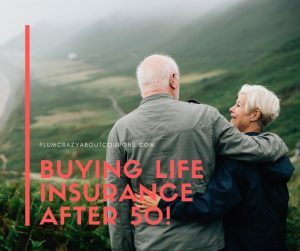 But no matter who you are, where you are live or how much in assets you have – choosing life insurance after 50 has some unique things to consider. 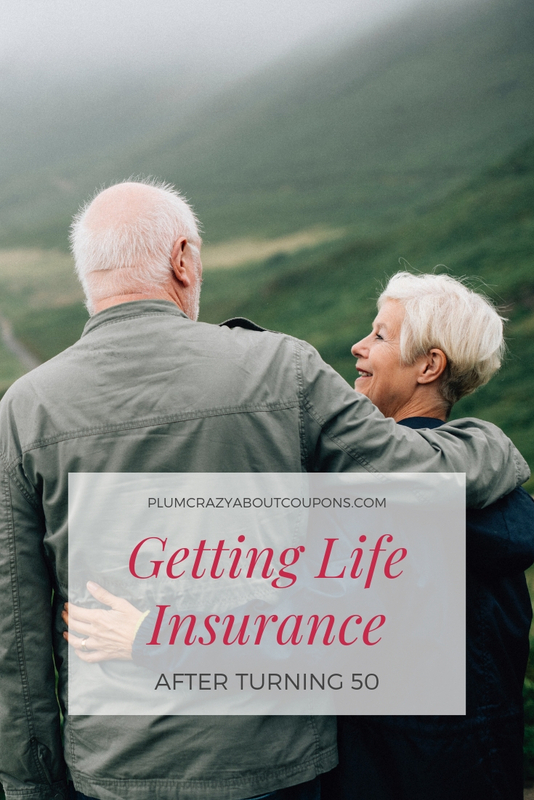 Personally – I am turning 50 this year and I have never had life insurance on myself and it is something I finally realize I need to do. I am self-employed and the financial burden of buying insurance was not something I wanted to take on, but I know I need to to make sure my husband and daughter are safe and sound should anything happen to me since we are equal breadwinners in the family. While some I spoke to said it is silly for me to worry about this now, the more I read – the more I realize now is as good a time as any since our futures are not guaranteed! Below are some of what I learned along the way as I did my research for buying my own insurance as a 50 year old. Everyone at some point should purchase life insurance to help protect their families financially. Basically, life insurance is a way for you to ensure those you love are taken care of after you are gone and that any of your assets are protected. It is recommended that if you do purchase life insurance that you review it at different stages of your life – and in the event you have any major life changes to ensure your coverage is in line with your needs. Unfortunately, purchasing life insurance after turning 50 means you will be spending more than those in their 20’s, 30’s and even 40’s. This is directly related to the fact that most people over 50 begin experiencing more health problems and the insurance companies need to account for that. AARP has done a study that shows just about 75 percent of Americans over the age of 50 take one or more prescription drug on a pretty regular schedule. There is also the difficulty of qualifying for insurance as well. Many life insurance companies will raise premiums on those that have pre-existing conditions and those rates can be based on the severity of the medical conditions that person has. Typically those over 50 may have some type of pre-existing condition so this is just an added issue when trying to get affordable insurance. If you smoke in addition to being over 50 – be prepared to pay some pretty high premiums. Because smokers tend to have increased chances of getting heart disease and have strokes or lung cancer, the insurance companies need to charge more to cover their loss risk. First you will want to make sure you have a good idea of your existing financial situation. What are your existing debts? How many people do you need to ensure are secure if you pass away? How much income needs to be replaced for them to live they way they currently are? Do you need to cover your funeral expenses with this insurance? Pay off a mortgage? These are just a few of the things that you should know to help you find the right coverage for your unique needs. Make sure you meet with a few insurance agents to get the best price and be sure to compare policy quotes apples to apples. You may get several quotes, but they may include different things so it is important for you to review them carefully before deciding which one to use. Final monthly payment should NOT be the factor – what is included in the policy for that cost should be the deciding factor. Because insurance premiums are typically more for those 50 years old or over, finding affordable life insurance can be a challenge, but make sure you take your time in your research so you find something you can afford for the term of the policy. Because life changes quickly – it is important to make sure you invest in a plan that you can afford! If you have to cancel a policy because you cannot afford it anymore, this can result in you losing premiums you have already paid – and can also prevent you from getting future coverage. Your circumstances could change at any moment, so it’s important to choose something that won’t become a burden in the future. Having to cancel a policy because it’s too expensive can cause you to lose the premiums you’ve already paid and can impact your ability to qualify for coverage in the future if your health changes. That’s why it’s so important to make sure the coverage you select is affordable. There is also an option to sell term life insurance policy which will allow you to sell your policy to get out of the payments, so this is something you will want to at least familiarize yourself with as well for future reference. What’s the best life insurance for people over 50? This is a common question – but there is no “one” answer. The insurance that is best for your circumstances my not be the best fro the family next door. Life insurance is typically customized for each families unique financial needs. Traditionally most insurance agents I have spoken to seem to be recommending whole life insurance for my family. This basically means the coverage and premiums will stay the same for the life of the policy. 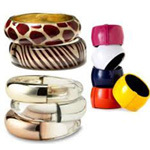 I have also been given some plan options that can accumulate cash value as well. Now I just need to narrow down my options and review with my family what will work best for us. Previous Post: « Amazon Trade In: Is It Worth It?